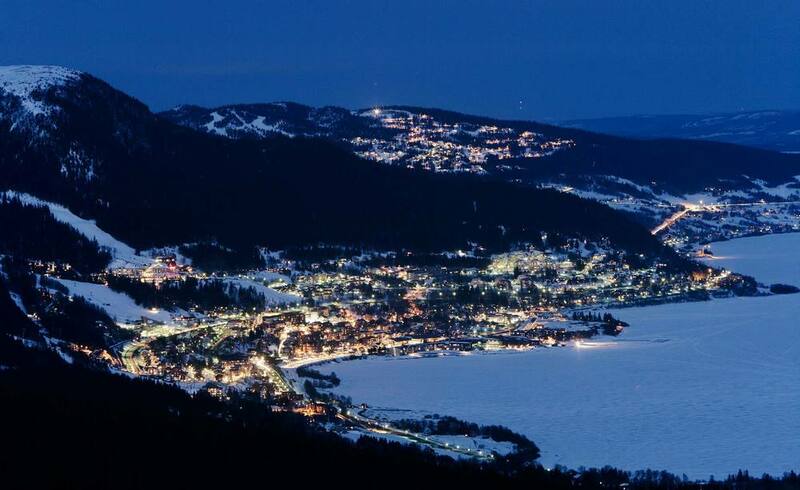 Åre is Scandinavia’s most visited and largest resort destination, consisting of 46 lifts and 102 pistes set above 5 village bases containing 31,000 beds. The resort sees over 1,000,000 skier days per year and was host to the annual FIS World Cup and World Championships in 2007. Mountainworks (International Alpine Design) has been involved with resorts planning and development strategies for nearly twenty years. These master plans and recommendations have included lift and piste installations, village facilities and residential neighborhood developments. Mountainworks recently prepared an updated master development plan for the entire resort area. 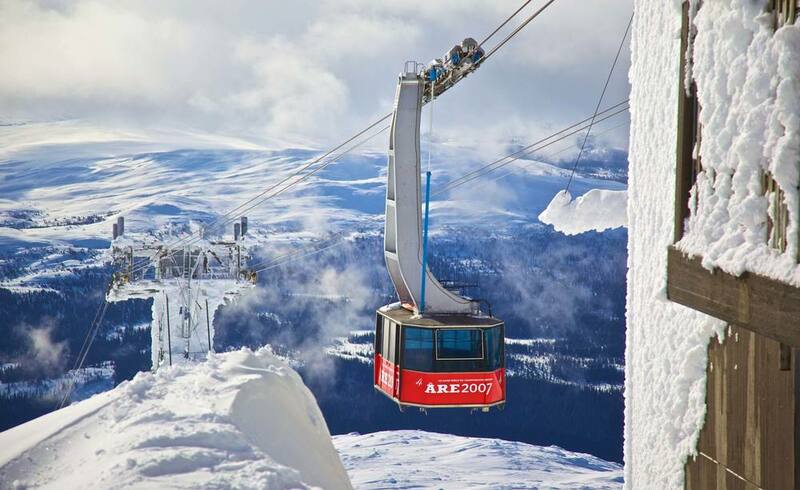 Due to highly variable weather conditions, Mountainworks master plan strategy for the mountain focuses on low elevation connectivity between various ski pods. The master plan also identifies opportunities for high quality ski in / ski out accommodations in and around the 5 village zones. Over 1,000,000 annual skier days. Design, site planning, and implementation oversight for 10 new lifts. Home to the 2007 and 2019 World Alpine Ski Championships.